We use this book as the central text in our graduate degree class, 'Storytelling and Character Education', at Southern CT State University in New Haven, CT.It is a universally loved book by our students, mostly teachers and librarians getting advanced degree credits.They all report using the stories and activities from the book in their classroom and work situations, and many of them have said they have found it to be the most useful text of their entire graduate program.The stories and activities are all laid out in a clear and easily accessible manner, and all are directly on point to the subject at hand. Research clearly shows that our schools are often unhealthy social environments: 80 percent of middle school students report seeing arguments or fights every day at school. Almost three out of four (70 percent) of surveyed girls ages 8-17 report symptoms of low self-esteem. Even worse, most of these girls reported falling into patterns of dysfunctional behavior, such as bullying, disordered eating, or smoking or drinking when feeling badly. 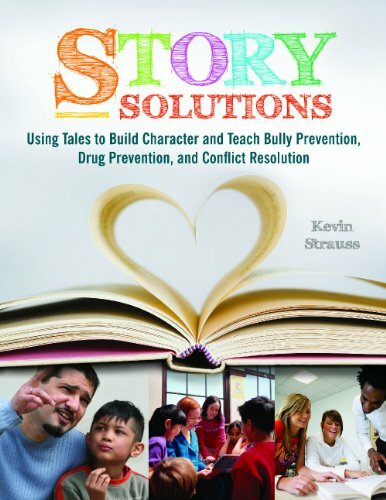 In this book, author Kevin Strauss has carefully laid out background information, traditional stories, and skill-building activities that will enable teachers to help their students master bullying and drug prevention, self-control, and conflict resolution, as well as establish healthy self-esteem and optimism. 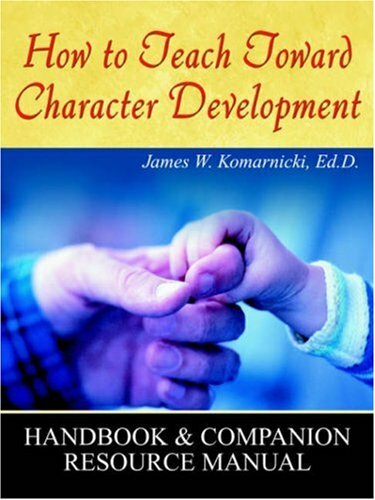 The "Story/Activity/Discussion" approach of this text makes the serious task of learning and practicing critical life skills fun for both teachers and students. This story-based approach also increases retention of building-block skills, especially for younger students. 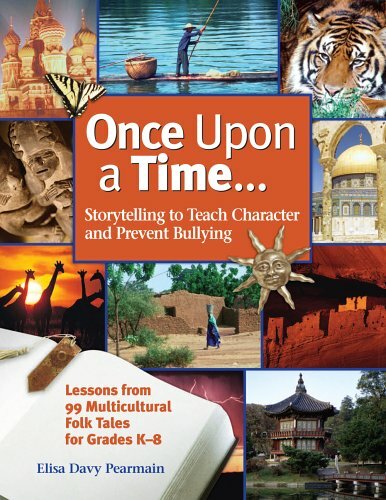 Smith and Wilhelm offer brilliant ideas for teaching theme, characterization, Point of View, etc. I was especially impressed by the various activities the authors suggest to help students seriously engage with the full meaning--not the stock definition--of the various literary elements. One could easily use their book to design an entire thoroughly engaging year of English Literature study. Bravo. 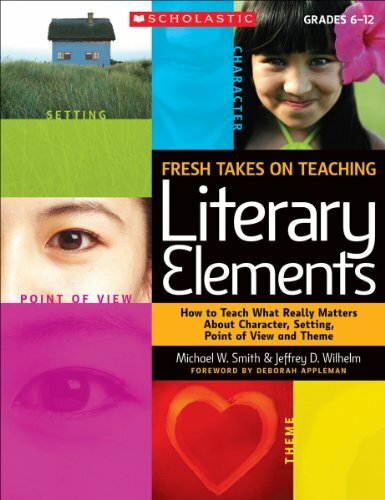 Offers a viewpoint different from the accepted for approaching the teaching of literary elements to secondary students, especially today's technology-literate students.Wilhelm is THE BOMB! Literary analysis?The very words fill students with dread.They also send said students diving for the mouse and the monitor to hunt up SparkNotes or some other site designed to do the thinking for them. Jeffrey Wilhelm and Michael Smith show that there is a better way.Through inquiry, they launch units with essential questions tailored to the literature in question (e.g. "What makes a good father/friend/hero/teacher?") followed by opinionnaires that invite students to share opinions on issues relevant to the text about to be read.From there, they show you how to follow up with activities designed to be used both during and after the book (or short story, poem, play, etc.). The number one question teachers ask of a professional development book is what its theory-to-practicality ratio is.Here the theory is posited early and briefly.From there, the authors launch into chapters devoted to four areas: character, setting, point of view, and theme.In addition to their own ideas, Wilhelm and Smith share other researchers' ideas and leaven the mix with plenty of reproducible pages that are both high-interest AND rigorous.If you teach and feel like you've beat your head against the wall trying to get students to see beyond the superficial and the surface items in literature, you owe this book a test drive.Don't expect to be returning it to the dealer, either. 5. 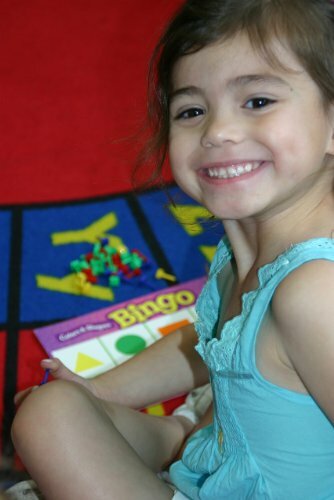 Helping Your Preschool Child: with Activities for Children from Infancy through Age 5.